If the child’s family has a history of eczema, hay fever, asthma or food allergies, then they’re more likely to develop similar allergies. To help lower the risk and severity of allergies, mothers should exclusively breastfeed for the first 6 months. 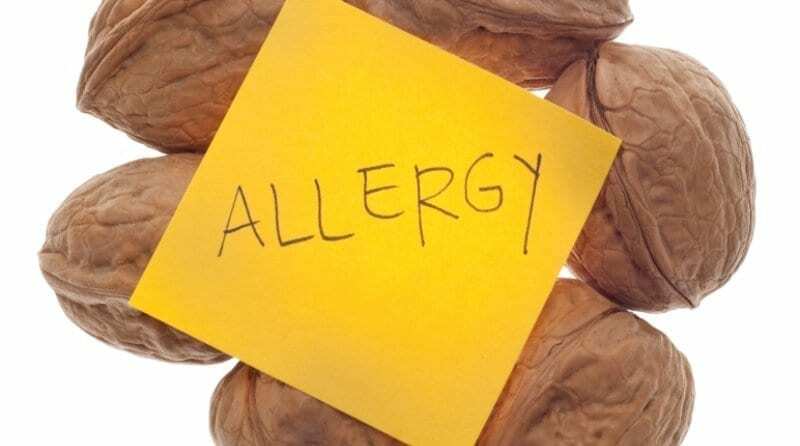 What is a food allergy? Allergies occur when your body reacts to allergens (particles that your body considers foreign) and your immune system then works in overtime to reduce them. As a result of this activity, a chemical called histamine is released in your body which cause symptoms of hives or swelling. In the UK, the most common allergies include peanuts, whilst worldwide the most common allergies are milk and eggs! If this occurs, then you should treat the situation as a medical emergency and dial 999 immediately. Any suspected food allergy should be treated with the utmost concern and you should advise parents to contact their GP to book a consultation as soon as possible to discuss treatment. The GP will be able to prescribe the necessary medication to help control the child’s allergic reaction and signpost parent to a dietician for further guidance and support. Copyright © 2019 Parenta.com. All rights reserved. Complete the form below if you are interested in joining our family.